After Ellen Pompeo and Patrick Dempsey, four other actors of “Grey’s Anatomy” have signed for other two years in the series. Justin Chambers (Alex Karev), Sara Ramirez (Callie Torres), Chandra Wilson (Miranda Bailey) and James Pickens Jr. (Richard Webber) have signed a contract for two more years if Grey’s Anatomy will last for other two season. I know, Grey’s Anatomy is always been on romance all the time but dunno this episode seemed happier and more romantic than usual. I mean Jackson and April facing Jackson’s mother, Owen and Christina and Owen’s declaration of love that was so touchy, Jo and Alex solving the hospital issue, I mean even Derek and Callie I just love them as friends. I just expect problems and problems for the next episode, I mean Meredith was happy during this episode. What do you think? Shonda Rhimes has revealed that one of the most important characters of the first seasons of “Grey’s Anatomy” will return during this season. Isaiah Washington, alias Preston Burke, will return for an episode during this May. The actor will return in the series for a special episode because, explains Shonda Rhimes, he was an important element in Christina’s life and the producer decided to close the circle around Sandra Oh’s character and, in this circle, Preston Burke was fundamental. We don’t know yet in which episode Isaiah will return but we remind you that Sandra Oh will leave the show after this 10th season. Grey’s Anatomy is finally back and we are now, after 2 months, able to know Kepner’s choose at the altar, well even if we all had a pretty clear idea. But getting married? Shonda, you never stop surprising me! Besides the lovely couple a lot is going on among the other doctors. Good news is that things between Christina and Meredith are going way better now that she is actually having trouble with Derek. Come on Mer, can’t you be just happy for them? Anyway, I can’t really imagine the moment when Christina is going to leave. Even Arizona and Callie seem have found their peace back, they’re even buying a MURDERED house…that’s really creepy, even if the creepiest of the episode is the cayman. GROSS! But Arizona gains the award for the best scream and best face!! Can’t wait for more drama next week, and know more about the new hospital policy on couples. I expect a move from Webber. Plus, how will the other react to Jackson and April’s news? I want more now! It seems that Grey’s Anatomy will continue in the future. 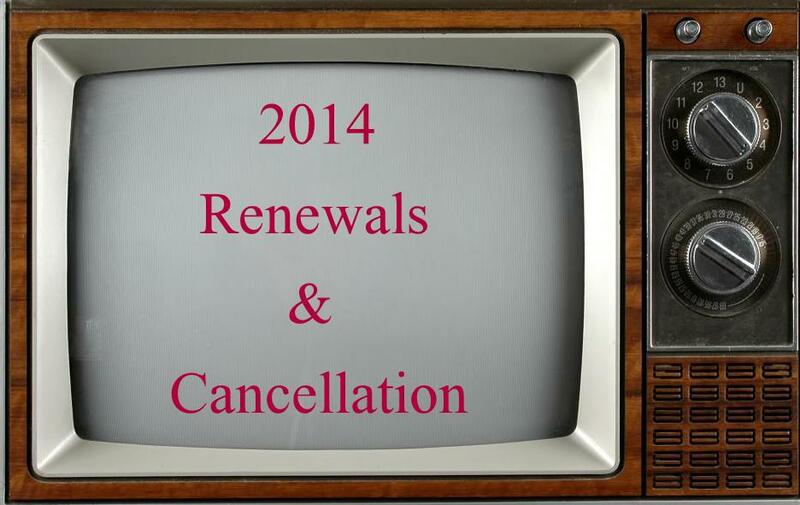 The president of ABC, Paul Lee, has revealed that the show has been renewed for a new season, the 11th. The Grey-Slow Hospital’s adventures will continue next year but without Christina Young because, even if the show will continue, the actress will leave the series after this 10th season. In the meanwhile, the contracts of Patrick Demposey and Ellen Pompeo have been renewed for two years so, it seems that, maybe, the 11th season won’t be the last? Who knew? We know by now that nothing could proceed normally in Grey’s Anatomy and April’s wedding couldn’t not following this rule. Our lovely Jackson stepped ahed and declaimed his love to April, I really hoped he was over it. I mean, I don’t like Stephanie but still he could have stopped this wedding earlier. Now the question is: who’s she going to choose? Get ready for a new “anatomy” tonight. 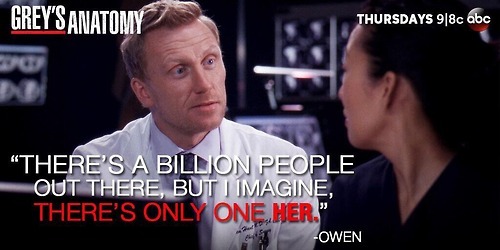 Episode directed by Kevin Mckidd aka the chief of surgery Owen Hunt. This last Grey’s Anatomy episode literally blew my mind!! I finally felt again all the emotions it used to gave me. In fact, besides a little spark in the first episode of this 10th season, the other episodes didn’t really excited me. Unfortunately, I have to say that this mom Meredith is kinda boring, but that’s life so we can’t really blame her. I can’t properly explain what changed in this episode but the atmosphere was definitely scary and super in Halloween theme, Shonda Rhimes did a marvelous job (as she is doing for Scandal, have you seen it?? Just loved it!). What I am more glad of is having Joe’s bar again in the show and above all the tequila, Christina drinking tequila is best! Do you remember when she was a bartender? Of course it wasn’t her best time but still it was funny. But I am curious to know the consequences of the night. So, cheers everybody and enjoy the weekend! 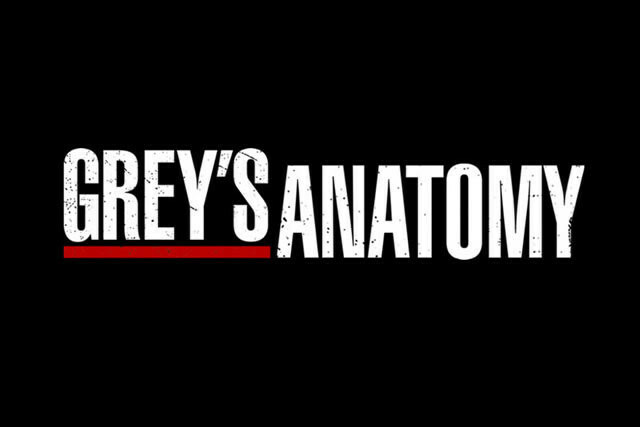 Sad, sad, sad news for all Grey’s Anatomy’s fans. 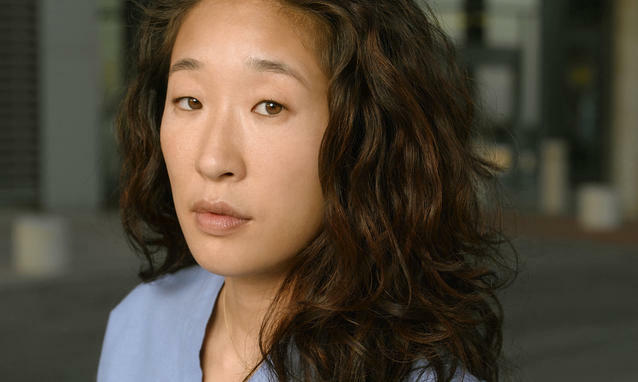 Sandra Oh will leave the show after the 10th season. The actress revealed few days ago that she will leave the show after this new season, the 10th. She said that she wants to move on and she wants to experiment new things like movies. The creator of the show, Shona Rhimes said that she was sad about her decision to leave the show but she revealed that Christina’s goodbye will be touching and her story will have an end. Hopefully it will not be a sad end but, who knows? Only Shonda.